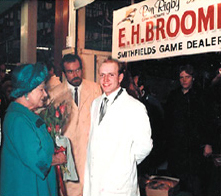 Ben Rigby started game dealing in 1979, aged 17, with knowledge gained from a farming background, determination and an enormous will to succeed. Ben’s long association with Smithfield Market has been the bedrock of our business standards, and the company now employs over 30 people at our state of the art processing facility near Maldon in Essex. 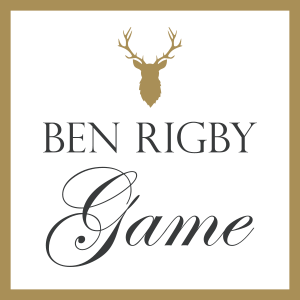 Ben has created a company that has grown from its small beginnings into one of England’s foremost game dealerships with a portfolio of loyal customers in the UK and Internationally.